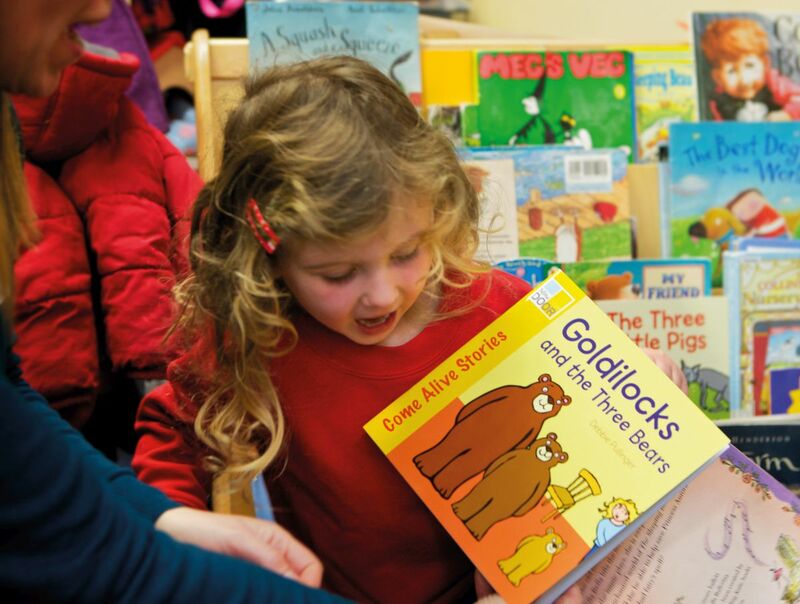 Children will love this wonderful retelling of the tale of Goldilocks and the Three Bears. 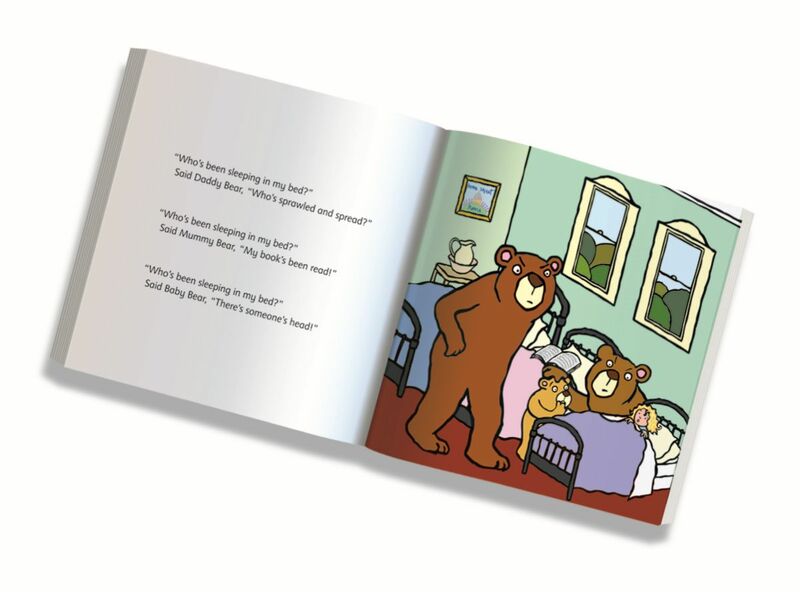 This version has a strong rhyming text and features a repeating chorus that will help children to remember and enjoy the story in the future. 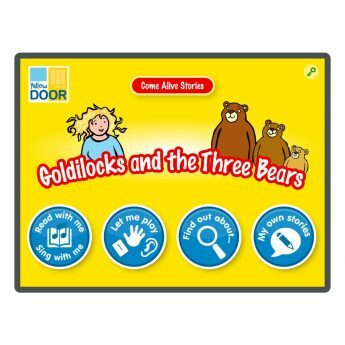 An ideal way to introduce and retell this classic tale, this story book is an essential for every book collection. 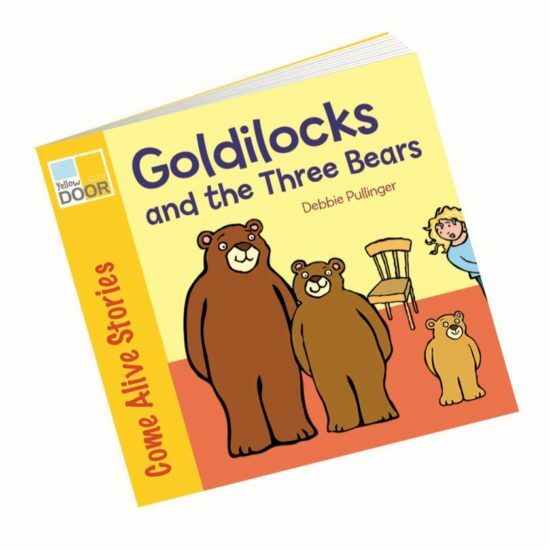 The Goldilocks and the Three Bears Picture Book has 24 pages and measures 210 x 210mm. 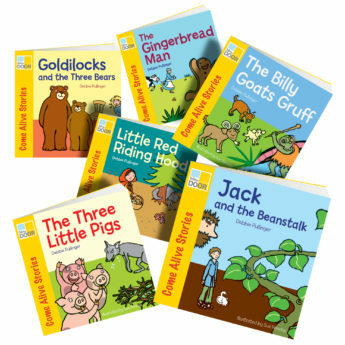 Available individually, as a big book (measuring 340 x 340mm) for group reading, this story book is ideal for introducing and retelling this classic tale. 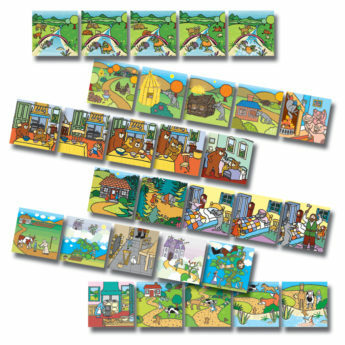 A Goldilocks wooden character set is also available.